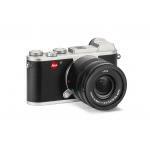 Designed with Leica's minimalist yet functional school of thought, the CL is a compact, sleek mirrorless digital camera offering intuitive control and a versatile range of imaging capabilities. Revolving around a 24.2MP APS-C CMOS sensor and Maestro II image processor combination, the CL is capable of producing high-resolution stills at up to 10 fps and UHD 4K/30p video, along with a sensitivity range of ISO 100-50000 for working a variety of lighting conditions. 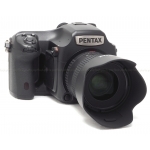 An electronic shutter function permits totally silent operation along with shutter speeds up to 1/25000 sec, and a 49-point contrast-detection autofocus system affords quick and accurate performance. 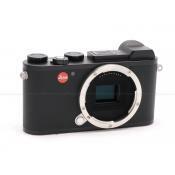 The characteristic svelte profile incorporates a 2.36m-dot electronic viewfinder for bright and clear eye-level viewing and a rear 3.0" 1.04m-dot touchscreen LCD enables the use of touch and gesture controls for familiar operation. Additionally, the top plate features its own LCD for quick settings review and two dials and customizable buttons are featured for more direct adjustment of oft-used settings. Additionally, built-in Wi-Fi connectivity also enables wireless sharing and remote camera control from a linked mobile device. 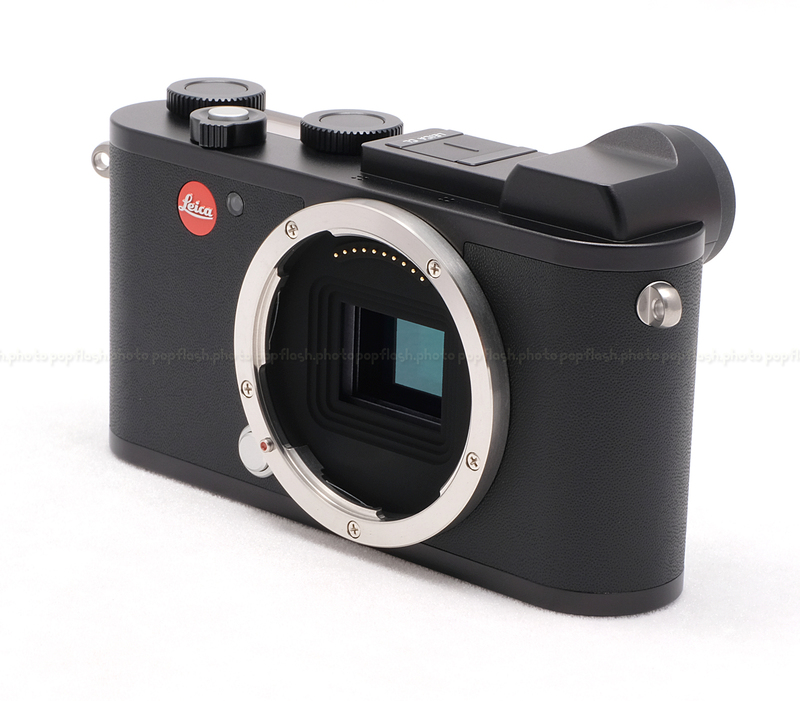 At the heart of the camera system is a 24.2MP APS-C CMOS sensor, which is paired with Leica's Maestro II processor to produce high-resolution, clear stills with native sensitivities ranging from ISO 100-50000 along with a top continuous shooting rate of 10 fps for up to 33 DNG+JPEGs or 140 JPEGs. A mechanical shutter affords precise speeds up to 1/8000 sec, and flash sync to 1/180 sec, while a silent electronic shutter can be used to reach a top speed of 1/25000 sec. The sensor and processor also enable UHD 4K video recording at 30 fps for ultra-high resolution playback, along with support for Full HD at 60 fps and HD at 30 fps. Focus peaking is available as well to help ensure your videos are in focus and there is a micro-HDMI port for output to an external display or monitor. Ensuring you are capturing tack-sharp photos at all times is an upgraded contrast-detect AF system with 49 selectable points available. 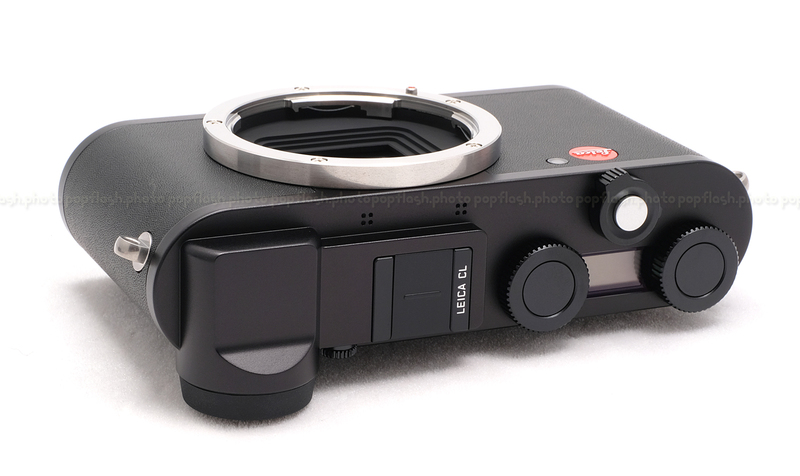 The focusing system offers fast and accurate performance in a variety of lighting and shooting conditions. 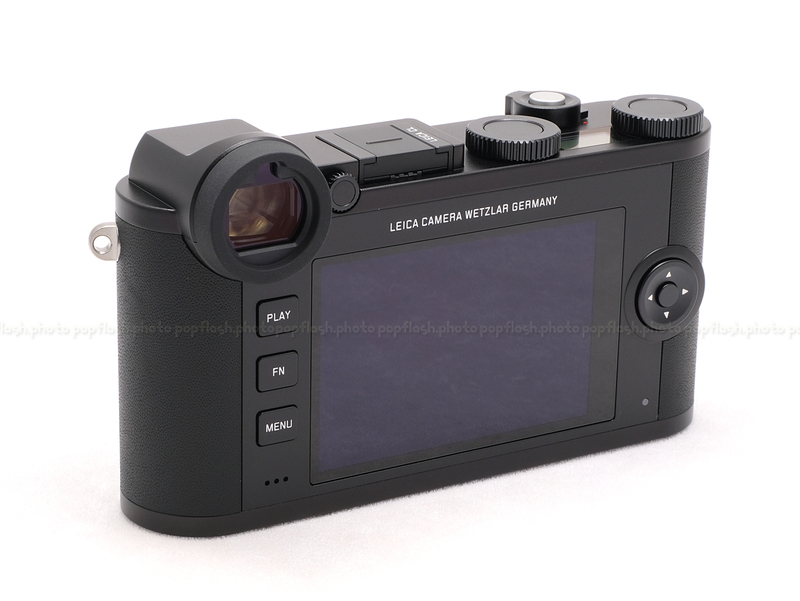 Built-in electronic viewfinder has a 2.36m-dot resolution and 0.74x magnification for bright, clear eye-level viewing. 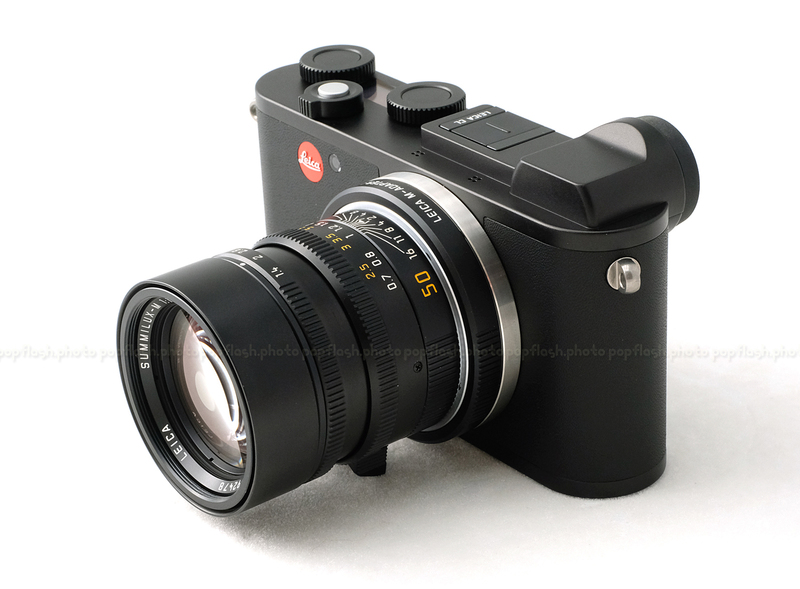 A manual +/-4m diopter is also available to suit different visions strengths. Rear 3.0" 1.04m-dot LCD has a touchscreen design and supports familiar gesture controls for seamless, intuitive navigation while shooting or reviewing imagery. 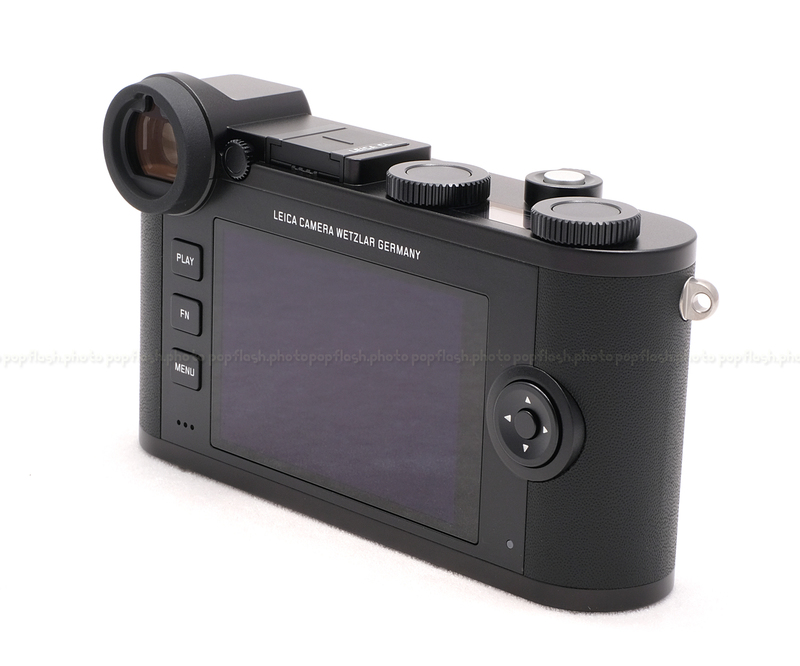 Top status LCD is used to quickly monitor shooting settings. Top and bottom covers are constructed from milled and anodized aluminum alloy while the front and rear body shells are magnesium alloy for an overall construction that is rigid yet lightweight. Two dials with center buttons are featured on the top plate for easy settings adjustment and four-way rear directional pad can be used for intuitive selecting of focus points. Integrated IEEE 802.11b/g/n Wi-Fi allows you to wirelessly connect iOS and Android devices to the CL for sharing photos and movies to smartphones or tablets for posting online. 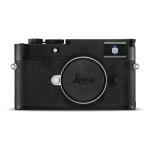 The free Leica App facilitates sharing imagery between the camera and device, and the app also enables a remote function for wirelessly adjusting the camera's shutter speed, aperture, and for releasing the shutter. The app can also be used as a remote electronic viewfinder to benefit composing self-portraits or group shots, or when working from difficult shooting angles. 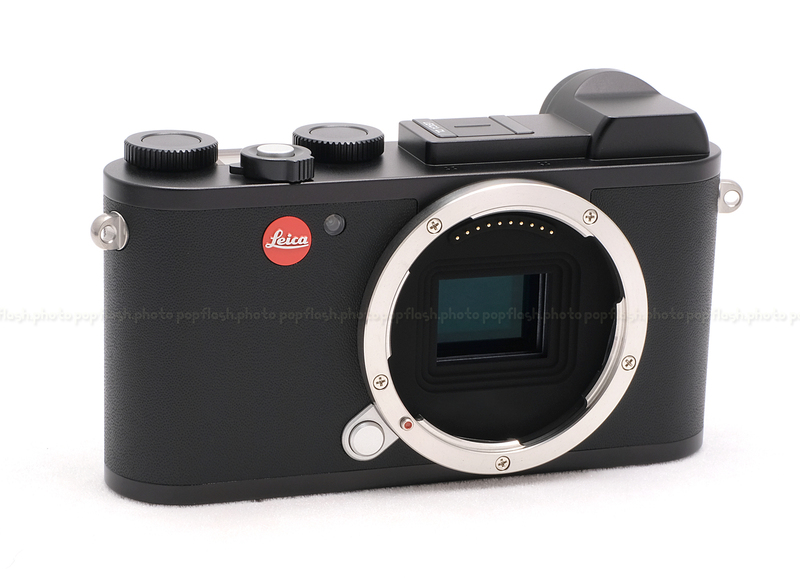 Leica's mirrorless L-bayonet mount offers users the ability to connect both full-frame SL-series and APS-C TL-series glass, which benefits from electronic communication for blazing fast autofocus, electronic aperture control, and optical image stabilization. Additionally, as with most mirrorless today, the L mount can accept a variety of adapters, such as the M-Adapter L which provides shooters with access to the entire M-mount lens library. 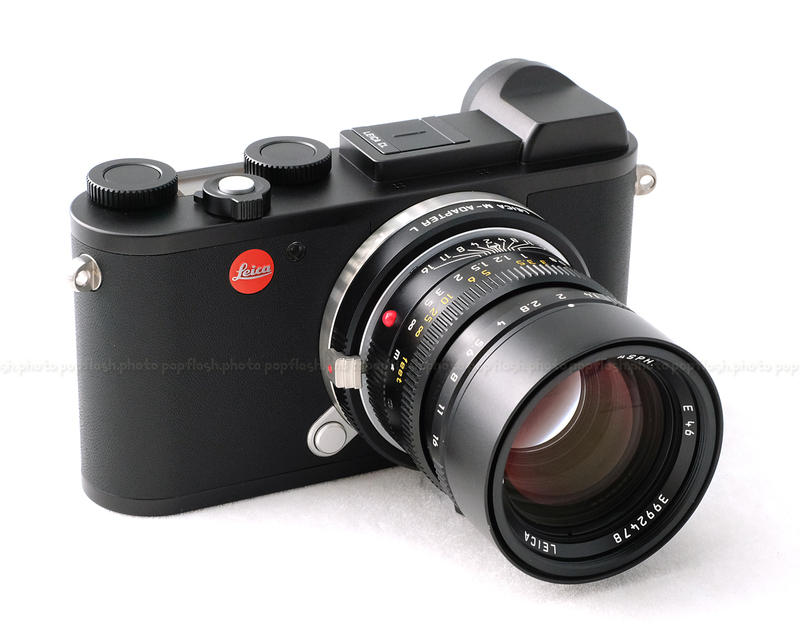 Leica will have adapters for the S, R, and Cine series as well, ensuring compatibility with a range of Leica's best lenses.